The driving force is supplied by a single-phase AC motor which is sent directly to the drive through a built in gearbox. The wormgear creates an effective braking system when the trigger is released or the power supply is interrupted for any reason whatsoever. There is also a model with a 2 speed system and a 1.5 kW three phase motor with a 230V 1 phase power. 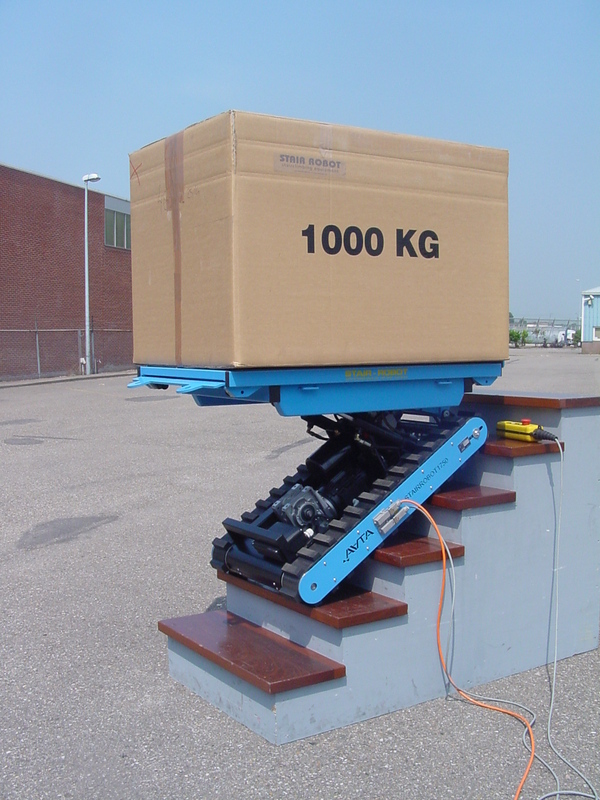 The hydraulic platform level control is managed by a single-phase AC motor with low noise. 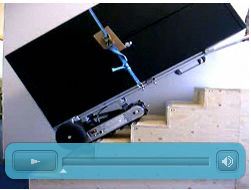 The hydraulic power pack allows the platform 90 degrees up or back.